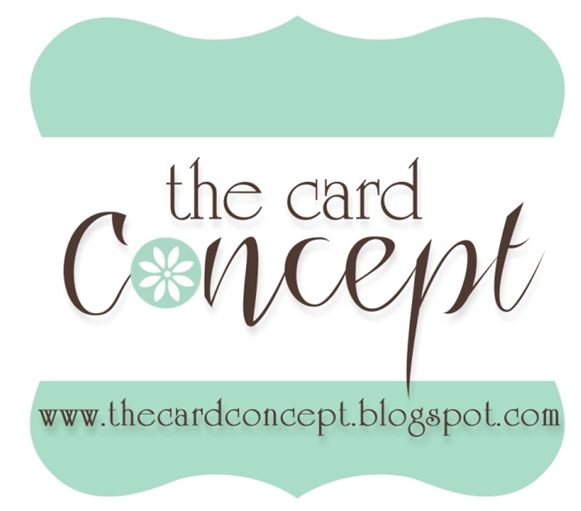 I discovered this week that Operation Write Home has a card challenge blog also. Sunday they offered a sketch and today they are having a Mid Week Throwdown. I've added the challenge blog to my side bar on those 2 days, if you don't already know about this hop over and check it out. Another fun place to play and a worthy cause on top of it. 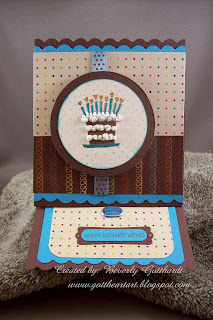 This is an easel card for Always Playing With Paper and as you can see my favorite frosting-Liquid Applique. I got a new pack of birthday paper from The Paper Studio-Birthday Extravaganza so that's where I pulled my colors from. This will make a perfect birthday card for one of the guys. Supplies: 4 1/2" X 5 1/2" Easel Card, Papers: Stampin Up-Chocolate Chip, Tempting Turquoise, Very Vanilla, The Paper Studio Birthday Extravaganza, Stamps: Stampin Up-Fun & Fast Notes, Itty Bitty Backgrounds, Ink: CTMH-Z2111 Chocolate, Stampin Up-Bermuda Bay, CTMH markers, Liquid Applique-White, Sakura Gelly Roll Pen-Clear Star, Coluzzle shape cutter template-Circle, Fiskars border punch-Scallop Sentiment, small corner rounder, StampinUp-Word Window punch, Modern Label punch, make a wish brad unknown, ribbon-Michael's, pop dots. Super card! The Liquid Applique is really neat. I love how you frosted the cake, it looks real! Your card is a beauty, I need to try making an easel card one day. I'm so glad you found Operation Write Home Stars & Stamps blog & thanks for playing along with us this week! P.S. 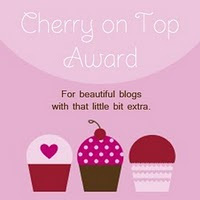 there's a blog hop going on starting Friday for OWH if you'd like to be a part of it check it out on the S & S blog. Yummy! You can never go wrong with a "cake" card if you ask me! I'm glad you found OWH and hope you'll continue to take part in the challenges. This is wonderful Beverly! I love the frosting on the cake and the colors you used! I'm glad you found OWH S&S and Thank you for joining us this week for our challenge!! A delicious use of this week's Throwdown Colors. Thanks for playing! See you at the 100th celebration next week! Very cool scallop top on this card! Love that frosted look too! Thanks for playing along with us again Beverly! This is so pretty! Thanks for playing the Throwdown! Cute take on both challenges! This looks delish! Very creative card and yummy, too! I love the the fact that the horizontal frosting echoes the vertical lines .... great job. thanks for joining the Paper Players challenge this week. How sweet! I love that adorable little cake! Thanks for playing in the Throwdown with us! I really need to learn how to do this fold. Beautiful card!